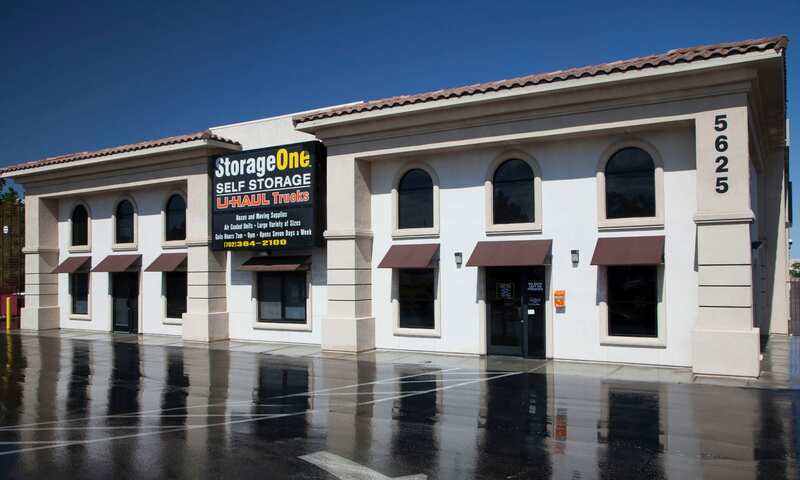 Come see our beautiful Las Vegas Self Storage Ann Road W. of U.S. 95 facility located in the Centennial Hills area of Las Vegas. 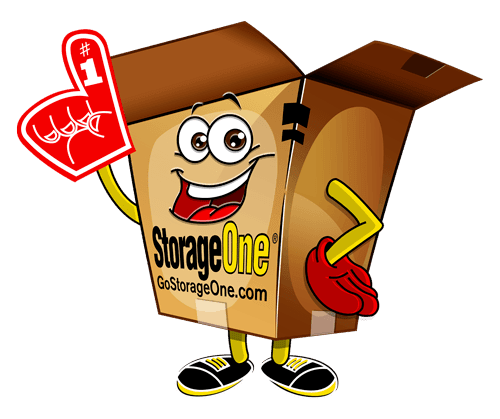 We’ve been assisting our neighbors in the North West with their self storage needs since 2003 and also offer U-Haul truck and trailer rentals to make your next move and easy one. 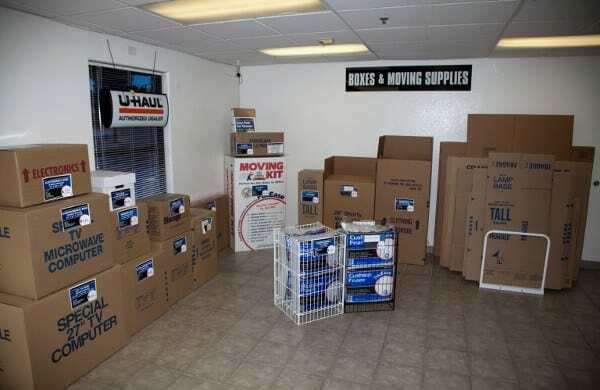 In addition, we carry a complete line of moving supplies and packing boxes for purchase. Carts are also available for customer use. 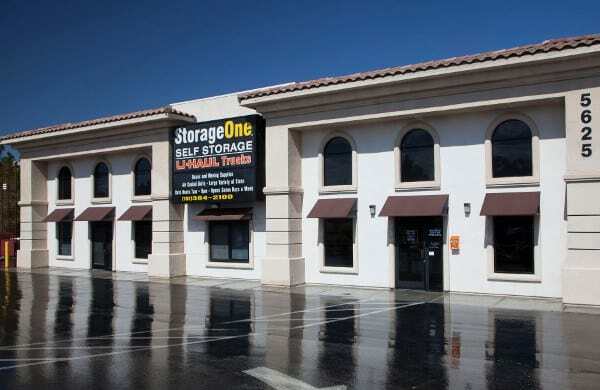 Our Las Vegas self storage facility is located directly across from the Painted Desert Community, just off Ann Road and U.S. 95 for your convenience. 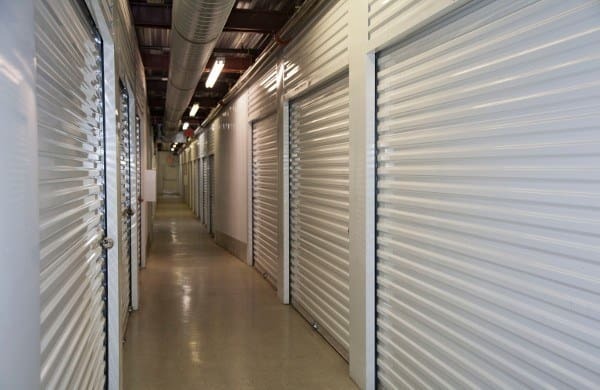 We offer self storage units that are affordable, air-cooled, individually alarmed, and clean. The facility is surrounded by a perimeter fence with electronic gate access. Customers are assigned individual gate codes that automatically alarm and disarm their storage unit when they arrive and depart the facility. 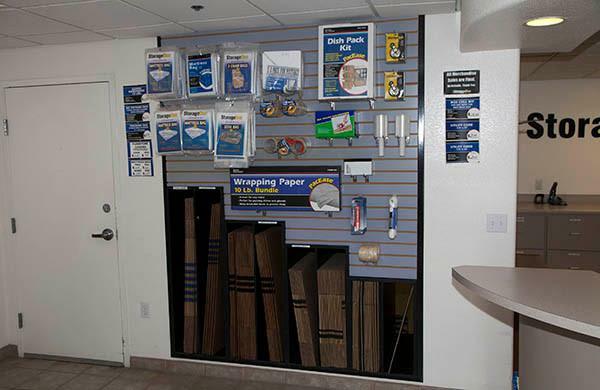 Customer service is a top priority at StorageOne, so stop in today and see what sets us apart. We’d like the opportunity to earn your business!